Just in time for Halloween, MTV unleashes a horrifying new 2-hour special that picks up eight months after the end of season 2. Emma (Willa Fitzgerald) is struggling to focus on her future and who she really is after everything that has happened. Meanwhile, Noah (John Karna) and Stavo (Santiago Segura) have combined forces to create a best-selling graphic novel based on the Kieran Wilcox murders and Audrey (Bex Taylor-Klaus) has found herself in a new relationship. Since the first anniversary of Piper's killing spree is upon us, Emma and her friends are determined to be as far from Lakewood as possible and Stavo has the perfect solution. He and Noah are researching for their next graphic novel, a Lizzy Borden-esque legend on Shallow Grove Island, and suggest the rest of the group come along for the weekend. Just when they thought they were safe, the Lakewood survivors find themselves in another bloody standoff, leaving them to wonder – is an old legend coming back to life or has murder followed them from Lakewood?” Could there be more “Scream” to come? 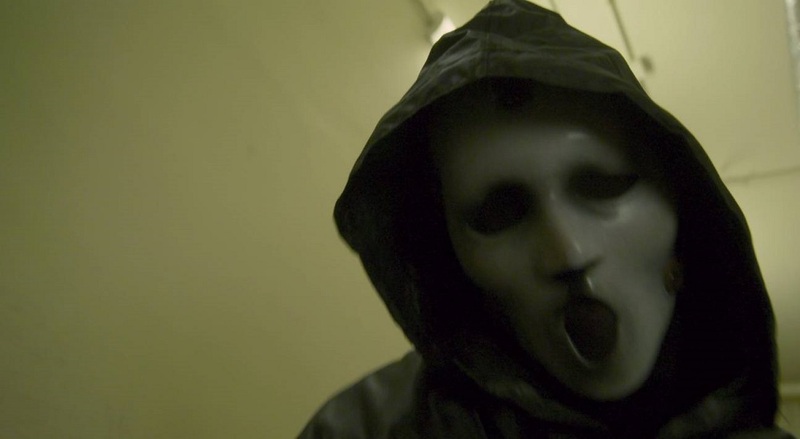 The Scream Halloween special airs October 18th at 9:00pm ET.